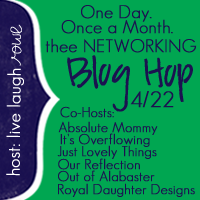 Who's Ready for a Blog Hop? Join in on the fun guys!! I love these things!! Are you ready to network? ?Are you prepared to make some new bloggy friends? ?Well, here's your chance! feel free to follow by Facebook, Twitter, or whatever works best for you!....hop // network // have fun!